What time is it? Christmas time! 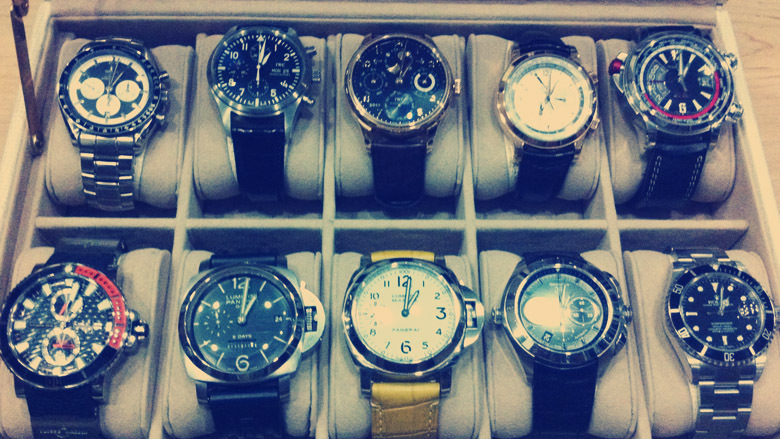 And we’ve got a list of six outstanding timepieces that will add great distinction to your watch collection. Hurry up and get your Christmas list out because there’s always room for one more request! Ready for battle. 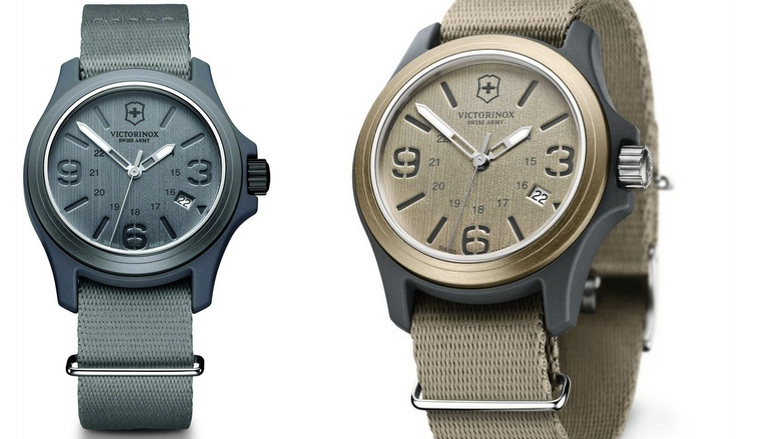 Ultra-durable watch by Victorinox Swiss Army, crafted with a nylon strap and a nylon fiber case with anti-reflective mineral crystal and aluminum bezel. Dial features numerals at three, six and nine o’clock, stick indices, date window, military time, three hands, and logo. Swiss quartz movement and water resistant to 100 meters. 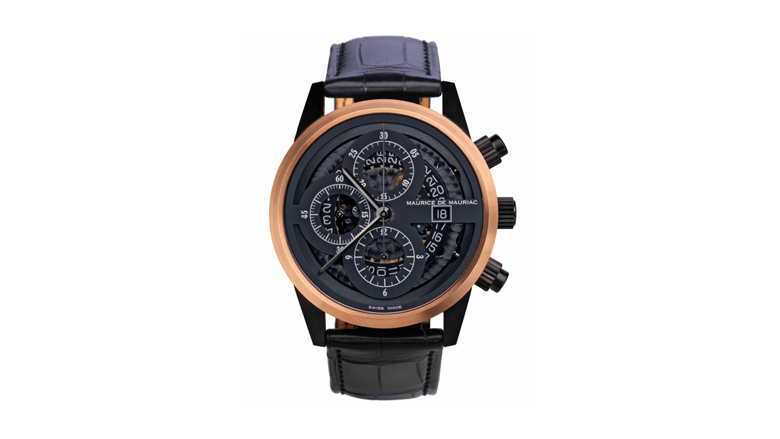 This 41mm Technotime FE 75210 quartz watch with dual axis hour-minute and seconds dial at 6 o’clock goes for a more classic look and is available in seven variations. It sports a hybrid Roman-Arabic numbering scheme adding to its originality. The Marvin red marker is applied to the Roman numeral VIII on this model. 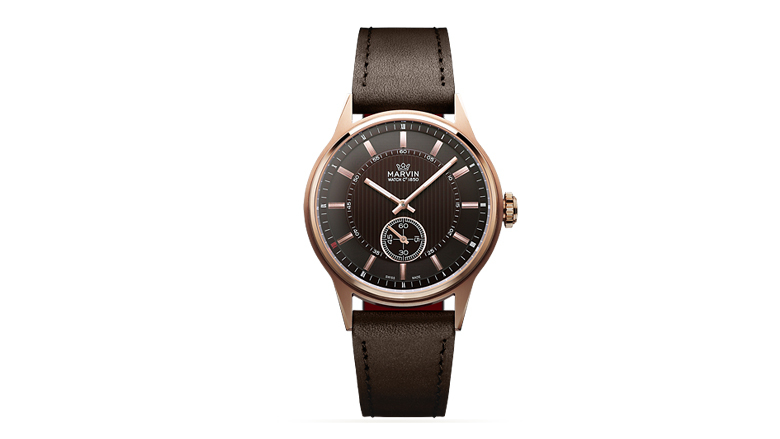 The black rimmed dial has a striped concentric center adding a touch of modernism to an otherwise “vintage” look and feel. This piece can be fitted with leather or stainless steel bracelets (including a rose gold PVD) and comes with a silver opaline or black dial. 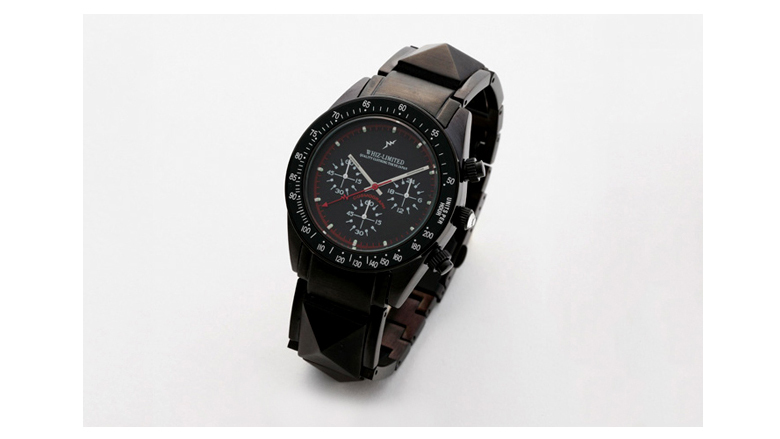 Features a pyramid studded band, logo embossed second hand, and three mini dials to make up the face. The Blackout features an all black anodized aluminum case as well as black PVD plated buckle and hardware for mil-spec durability. 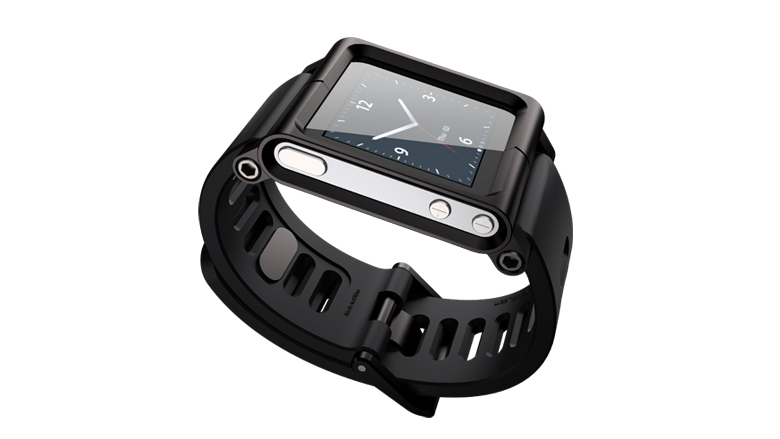 LunaTik is a premium permanent conversion kit designed for those wanting to dedicate their iPod Nano primarily as a wrist watch. The LunaTik case is forged and CNC’d from aircraft grade aluminum and the straps are made from compression molded high-grade silicone rubber with an anti-dust coating. All hardware is stainless steel. 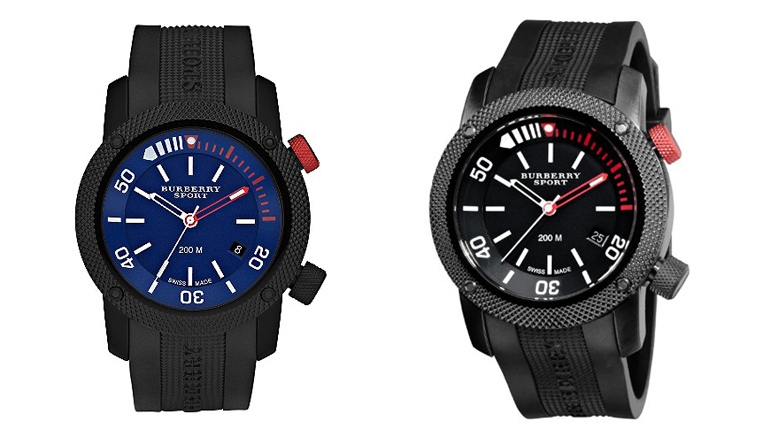 Round dial diving watch with black ionized plated case. Tonal second hand and date function dial with Luminova indexes. Rotating inner ring to measure diving time. Burberry Sport logo engraved on the dial. Rubber buckle strap embossed with the Burberry Sport logo. It features a top grade 25 jewel Concepto openworked movement with perlage, Geneva stripes, skeleton rotor and a black PVD finish. According to Daniel Dreifuss, founder of Maurice de Mauriac, the openworked collection is available in three sizes (39 mm, 42 mm, 45 mm); it is available in your choice of steel, titanium, gold, PVD steel, DLC titanium cases. The bezel, pushpieces and strap are also customizable. Each piece is hand assembled in the brand’s Zurich atelier, and adjusted to chronometer specifications of +/- 5 seconds per day. 1. Men’s: What to Wear to a Holiday Shindig! 2. Women’s: What to Wear to a Holiday Shindig!